You choose the five Blast regular season games you want to attend. 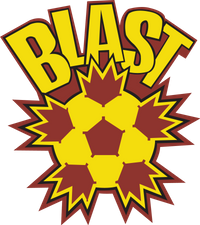 Tickets to all Blast games include FREE parking in a safe environment. This year enjoy improved concessions, too! 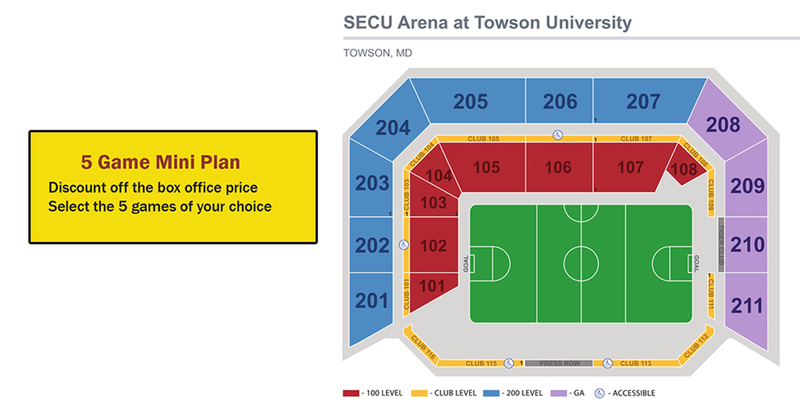 For more information on 5-game mini plans, please call 410-73-BLAST or click the link below to download the Order Form.